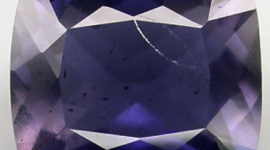 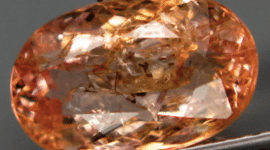 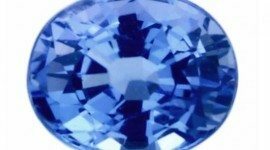 If you are looking for a specific gem that you have not found on our website, contact us by filling out the form below with your details and the characteristics of the gem you are looking for, we will reply with the proposals of the gems available in our collection that reflect your request. 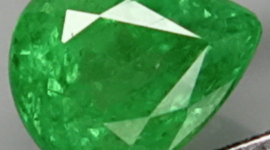 Insert new gemstones on our website involves a lot of time, so we can insert only a few of the hundreds of gems available in our collection. 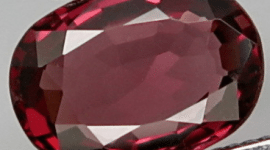 If you’re looking for a loose gemstone for your gem collection or a gems lot with similar characteristics for a composition of jewels like a parure, feel free to contact us with your request, simply compiling the form below.